THERE are concerns that in selling three diamond properties in the Richtersveld region of South Africa’s Northern Cape, Trans Hex has not left sufficient capital in the rehabilitation fund to restore the environment once operations have closed. An article in the Financial Mail cites a lawyer for the Richtersveld community, Henk Smith, as saying the Richtersveld community fears it will be left with an environmental mess to clean up. “The community is genuinely worried about whether the environmental obligations will be met,” he said. According to the Financial Mail, Trans Hex left R95.7m in the rehabilitation fund to fix damage caused by 50 years of diamond mining. 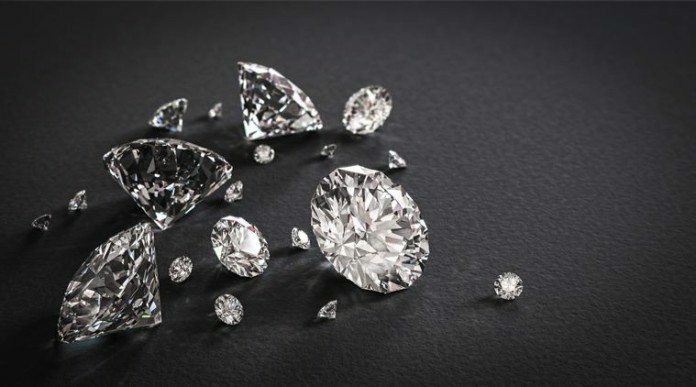 The properties in question – the Bloeddrif, Baken and Reuning mines – were sold to LOR Diamonds in 2018. LOR Diamonds is owned by Nathiera Kimber, a lawyer. Long-standing junior mining company owner, Chris Kimber, who is married to Nathiera Kimber, said LOR Diamonds is comfortable with the funds available to rehabilitate the region based on the findings of an independent study into the matter. “This document included the quantification of the rehabilitation quantum and was submitted by Trans Hex to the DMR (Department of Mineral Resources),” he said. Ayanda Shezi, spokeswoman for the DMR, said the R95.7m held in the trust was not considered sufficient and that the new owners would have to pay the difference when the three mining properties were closed.